According to the Bali government, this type of policy relating to standard hotel rates is not uncommon. Countries around the world participate in this process. The key is it has to be part of an online tax collection system. Many within the government agency are surprised at the phenomenal growth in Bali, especially in the hotel industry. Rooms that are being sold for cheaper than the going rate cause a problem for the industry and it leads to financial loss for the government. “What happen actually? Can we prove the claim that there is money laundering? As they could be rich men who only want to search for prestige for their relation,” he said. 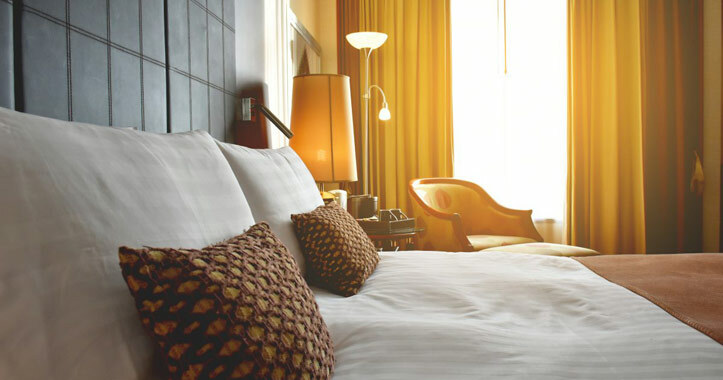 Regional Representative (DPD) Chief of PHRI Bali Tjokorda Oka Artha Ardana Sukawati has already confirmed that the Governor’s policy to set a standard hotel rate will be supported. This could work to the advantage of villa rentals, because these units are never sold at less than market price and with hotels forced to play fair, many more will look at what Bali villas have to offer, and how they can enjoy an enormous amount of benefits compared to simply staying in a hotel. Bali has many villas located around the island and offer you a vast choice in the type of accommodations you are seeking – whether it’s a quite ‘off the beaten track’ villa, or one located in the midst of city action.